Her new biography, Marmee & Louisa, explores the complex relationship between Alcott and her mother, Abigail. 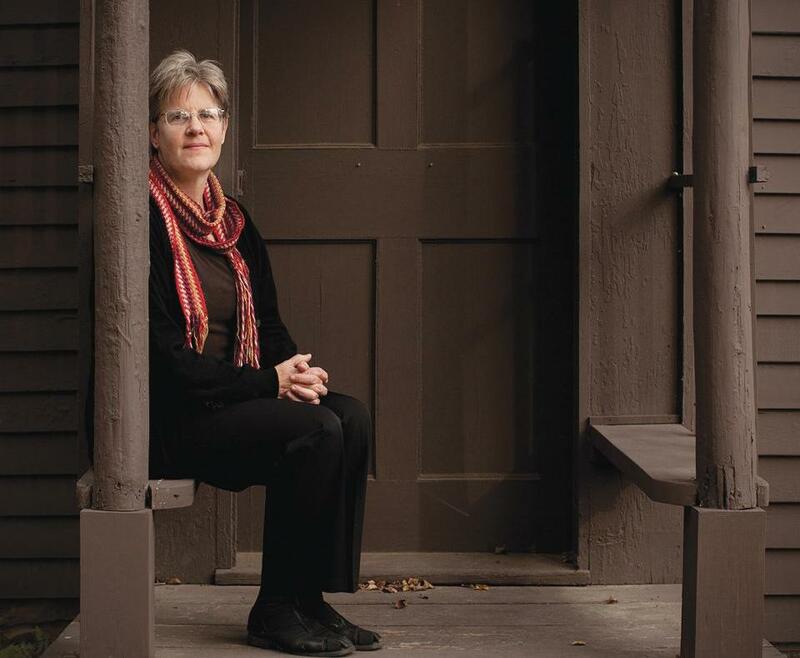 Brookline-based author Eve LaPlante has also written about two other famous ancestors: Anne Hutchinson and Samuel Sewall. One of the revelations of the research for Marmee & Louisa was how much of a couple Louisa May Alcott and her mother, Abigail, were. ABIGAIL WAS LOUISA’S MENTOR AND MUSE. From a very early age, Abigail was giving Louisa gifts of pens, journals. She encouraged her to write partly because it would help Louisa deal with her powerful emotions. By the time Louisa was 15, she had envisioned herself becoming THE BREADWINNER FOR THE FAMILY, and it was pretty clear that she was going to do that as a writer. Many aspects of Louisa’s writing for girls and children as well as for adults came out of her mother’s life. Louisa was reading Abigail’s private journals. When I started researching, I was told that all of ABIGAIL’S PAPERS WERE BURNED. What was amazing to me was how much there is in the world of Abigail’s, much of it in university archives. Very few people have read it or paid attention to it. I hope people will come away with some sense of how difficult it was TO BE A WOMAN 150 YEARS AGO IN AMERICA — the struggle to work, to have a voice, to have any economic or financial power. But women like the Alcotts challenged that. It’s a positive story that Louisa is encouraging girls to be like boys and that Abigail encouraged her daughters to have choices. They could have a career, they could travel.